It appears that Amazon has added a number of video games and DVDs to its list of Prime-exclusive goods. First spotted by Videogamer.com, several of the online giant’s UK customers (and now in the US, too) have discovered that they are unable to purchase certain titles without being a member of the £79 (or $99 in the States) per year service. All non-Prime members are seeing the “This item, sold by Amazon, is currently reserved exclusively for Prime members” message instead of the “add to basket” option on certain pages, including those for games such as GTA V, Rainbow Six: Siege and Far Cry Primal. However, the move doesn’t mean that non-Prime members are now totally unable to purchase any games or DVDs from the site. The new ruling is only being applied to titles sold directly by Amazon; the items are still available for purchase by non-subscribers through third-party sellers, which Amazon often uses itself to complete customer orders. Other titles sold directly by Amazon that are now locked behind the Prime paywall include Minecraft, FIFA 16, Dishonored: Definitive Edition, Middle-earth: Shadow of Mordor, Elder Scrolls Online, Assassin's Creed Syndicate, Metal Gear Solid: Ground Zeroes, Battlefield Hardline, and, somewhat surprisingly, Farming Simulator. 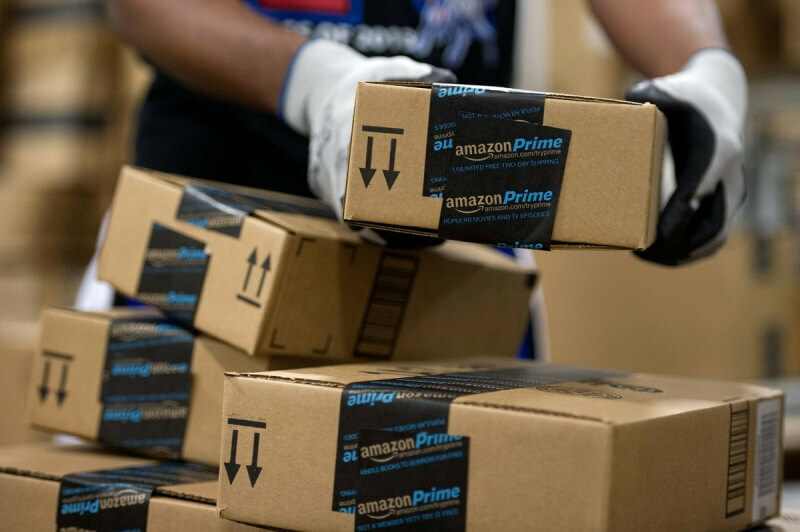 Even though the games and DVDs are still available through third-party sellers, the move is being heavily criticized by users, and shows that Amazon isn’t afraid to expand its list of Prime-exclusive items as an aggressive way of getting more people to subscribe to its service. "One of the many benefits of Amazon Prime is access to exclusive selection on a number of great products. Customers who are not Prime members can sign-up for a 30-day free trial of Amazon Prime, or they can purchase those items from a Marketplace seller."